Shutterbug: Nilofer Shahid #TBCW15 Bridal Couture Week Preview! Shutterbug: Nomi Ansari ‘Oudh’ for #PLBW2015 PFDC L’Oreal Paris Bridal Week! Shutterbug: Ali Xeeshan’s ‘Tuffan’ Collection for #PLBW15 PFDC L’Oreal Paris Bridal Week! 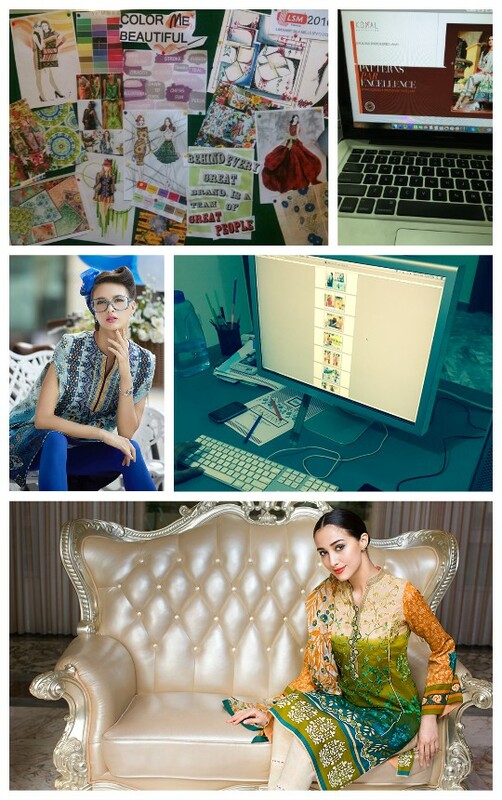 Shutterbug: Khadija Ayesha Independence Day Digital Prints! 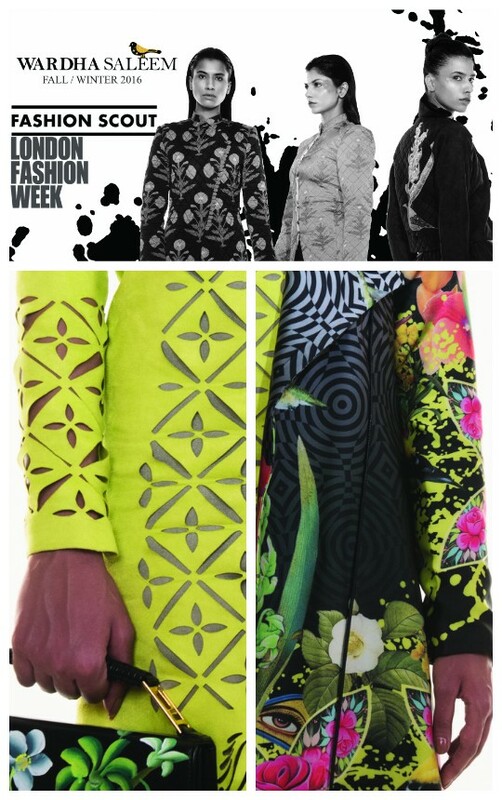 Shutterbug: Farida Hasan Eid Pret Collection Summer’15 Exhibitions! 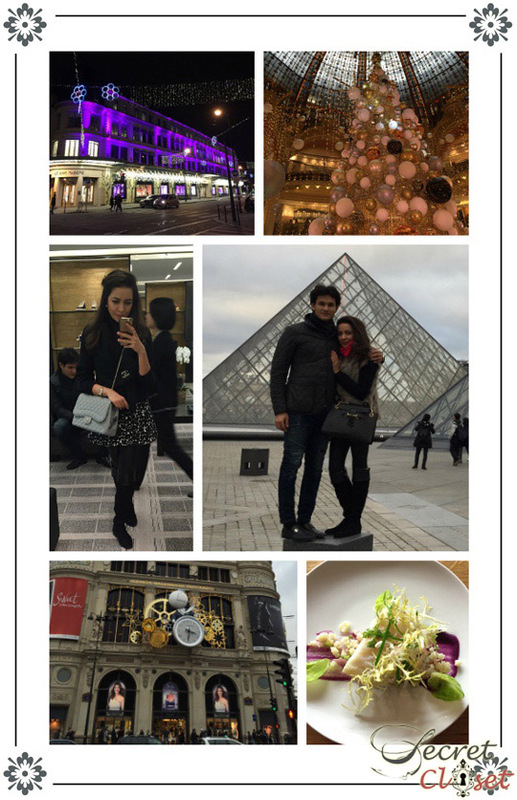 Exhibition Hit List: Momina Teli Eid Pret Exhibition Preview! Shutterbug: Zainab Chottani for Bridal Couture Week TBCW’15 Previewed! Shutterbug: Umsha by Uzma Babar ‘Floral Goddess’ for Bridal Couture Week TBCW’15 ! 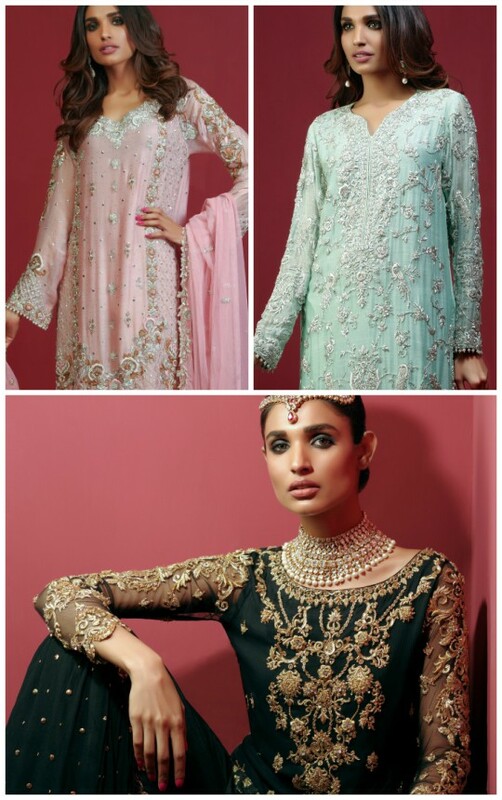 Shutterbug: Ayesha Ibrahim Telenor Bridal Couture Week 2015 Preview!